Experience HOPE as you listen to your favorite contemporary Christian music and friends throughout the day. You’ll hear amazing stories of changed lives and Intentional Living with Dr. Randy Carlson on listener-supported Family Life Radio. Family Life Radio has a new web player that is simple and easy to use! As long as you have an internet connection you can listen to Family Life Radio around the world from your computer or mobile devices! 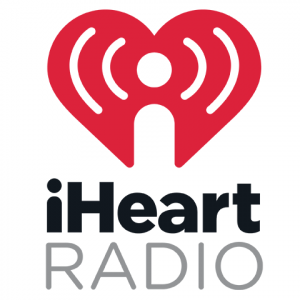 Family Life Radio is now available on iHeart Radio! Listen here or download the iHeart radio app and listen to Family Life Radio anytime, anywhere! Family Life Radio is available on Tune In! Listen here or download the Tune in app and listen to your favorite Christian music without limits! After you enable the skill, just say “Alexa, launch Family Life Radio.” More details can be found on our alexa page.